I look forward to talking with this family, who lives in a remote village in our municipality. The village has not even a shop. This large family has five children. 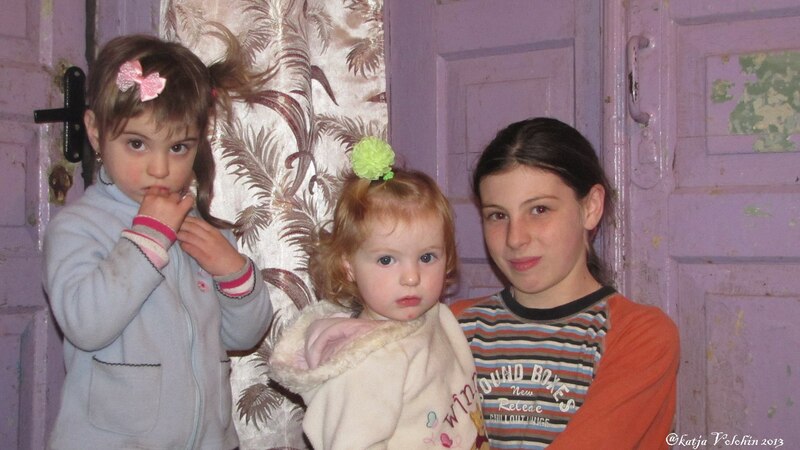 This is a example family, which Ukraine can be proud of. Despite the misery and suffering, they do not give up. They cultivate their own land and are using all their resources to become self-sufficient. This family has a problem, however. Their youngest daughter is sick, and it takes hard on the family’s finances. Do you want to help this family, please contact us. Cathrine Voloshin, Haver in Piski.